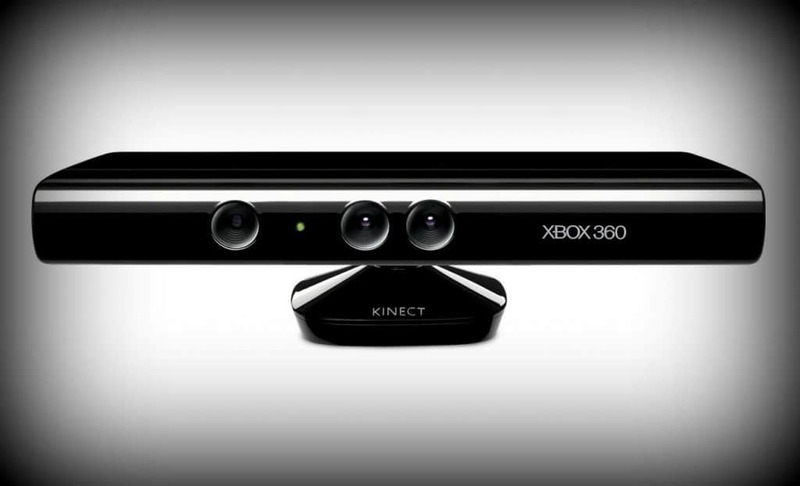 Kinect was supposed to change the way we interact with our TV. It didn’t. For the most part, the Xbox accessory remains an expensive and impractical novelty. Voice recognition doesn’t work well, motion control is clunky, and worst of all – it gave us Kinect Star Wars, the most disappointing Star Wars game since the Trials of Obi-Wan debacle. Sometimes, designing software from the ground up creates something fresh and innovative. Occasionally, it creates a product that tells you to drive into brick walls. 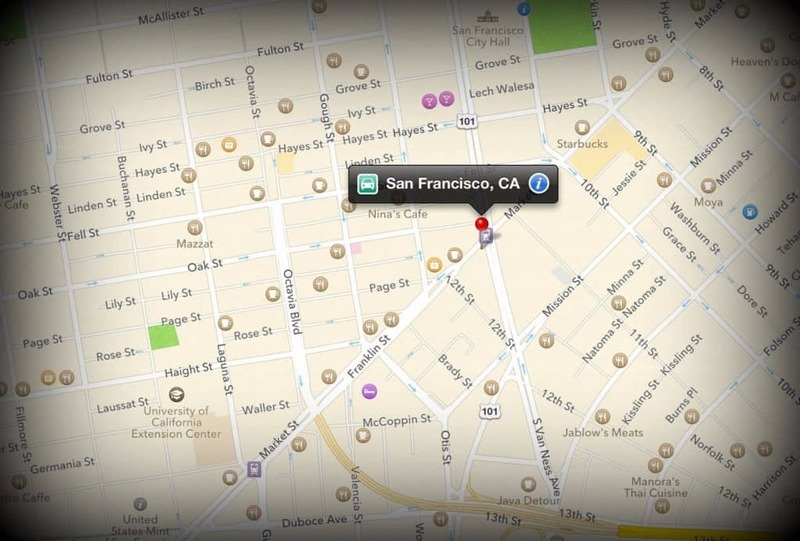 After splitting with the far superior Google Maps, Apple decided to integrate their own mapping software in all their devices. The move puzzled tech experts, who questioned why Apple would undergo such a risky venture when there were other well-established mapping services they could have utilized, like Yahoo! and Bing maps. 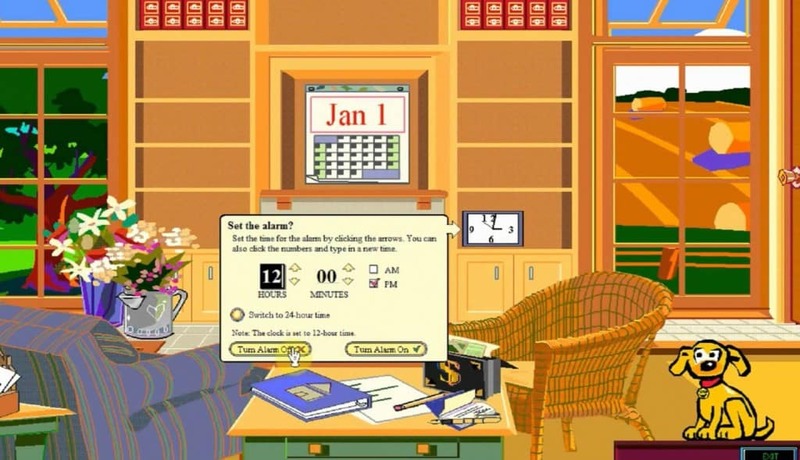 The service was plagued with bugs at launch, and gave poor and sometimes dangerously incorrect directions to users. Apple has stood by their lemon, however, and the app’s default integration into their OS led to Apple Maps overtaking Google’s service in number of downloads. The CueCat was a computer accessory used to scan specially designed barcodes, called “cues”. Cues were printed in magazines and newspapers, and when scanned would direct the user to a relevant web page. Despite a much hyped launch, and cues appearing in major magazines like Forbes, Wired, and Parade, the little gadget was a commercial failure. It didn’t help that industry critics hated it. CueCat was accused of being useless. Since it needed to be plugged into a computer, users could just as easily type in the web URL themselves. 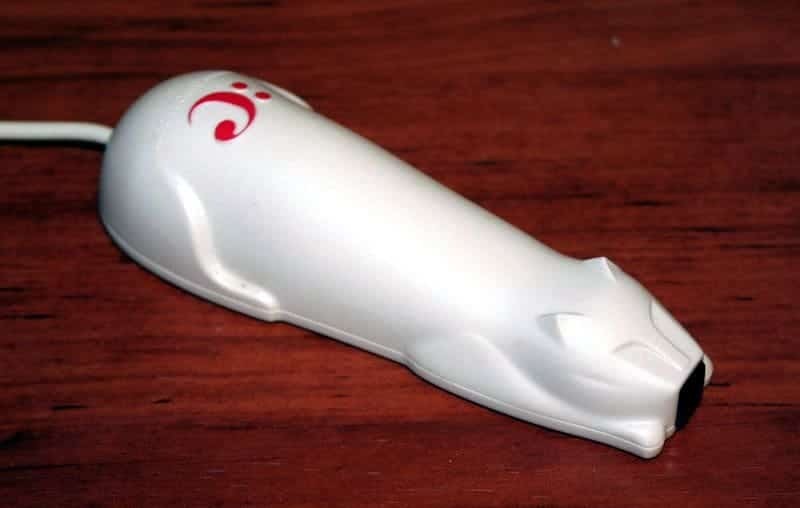 In some ways, the CueCat was ahead of its time. It predated the modern use of QR codes, which likewise load webpages after being scanned, by ten years. It just took smartphone technology to make the idea practical. Those irritating commercials turned out to be an ingenious marketing work-around. While one naturally assumes Head-On is used to treat headaches, the commercial actually never made that claim. In fact, it didn’t claim HeadOn did anything at all, which it doesn’t. It has no active ingredients. The product is simply wax in a tube. 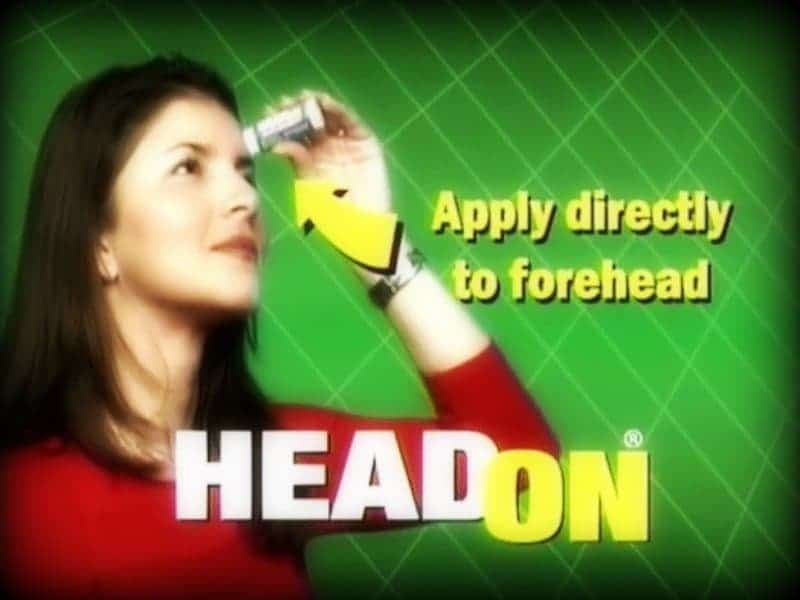 They couldn’t legally say HeadOn was an effective remedy, so they simply implied it, heavily. Unlike the other items on this list, HeadOn has been successful, thanks in part to their annoying adverts going viral. What makes it an overhyped flop? The simple fact that it does nothing, despite being advertised 24/7. Don’t fix what isn’t broken. That’s the lesson to be learned from Coca-Cola’s failed attempt to “improve” their classic formula. 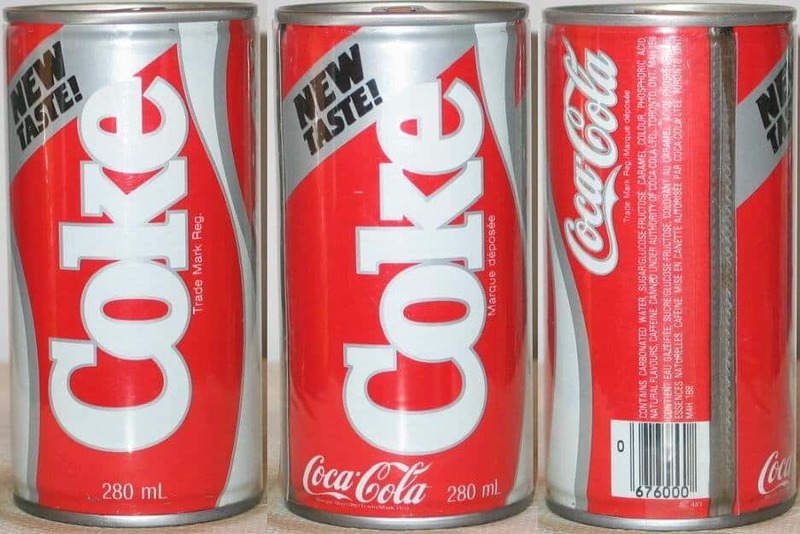 Consumers hated the new taste, and Coca-Cola quickly killed the project, re-releasing the original product with the new labeling Coca-Cola Classic. 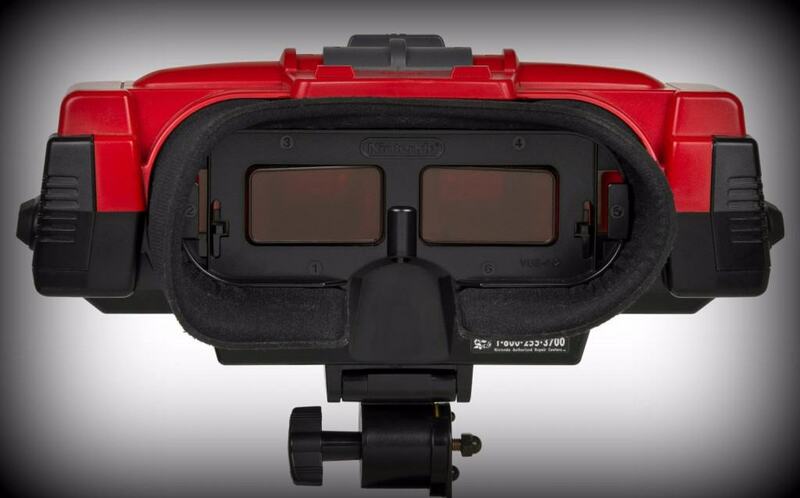 When Nintendo released the Virtual Boy in 1995, the technology to make virtual reality headgear just wasn’t up to par yet. What was supposed to be a game-changer turned out to be an eyesore, or rather – something that caused sore eyes. You can only imagine the boardroom meeting that came up with this gem of a product. 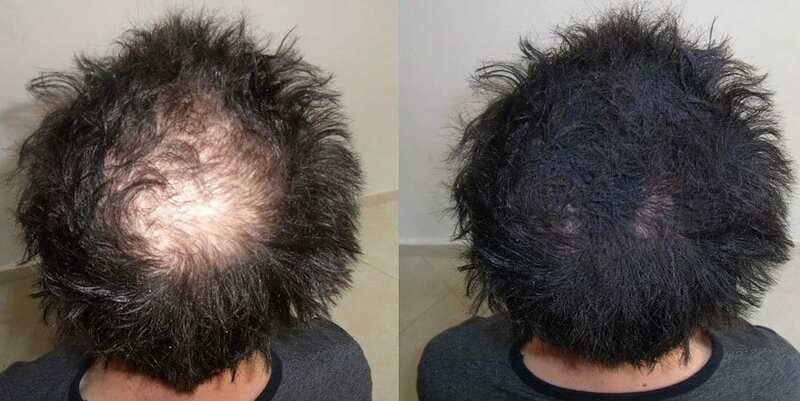 ‘They put cheese in a can, why not hair?’ Endlessly hyped on late-night infomercials, the product claimed to be an effective beauty treatment for bald spots. The reality? Like most As-Seen-On-TV products, Hair in a Can was a total dud. The can sprayed a fine, dust-like substance that wouldn’t convince anyone you’re not going bald – only that you desperately want to hide it. What has four wheels, one cabin, and a man burning to death inside? 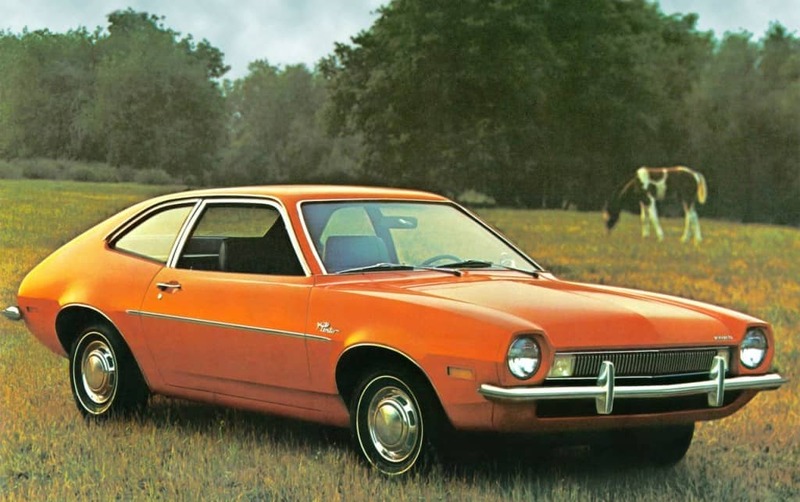 That would be the Ford Pinto. The propensity of some models to explode after minor collisions earned the subcompact a bad reputation from the get-go. 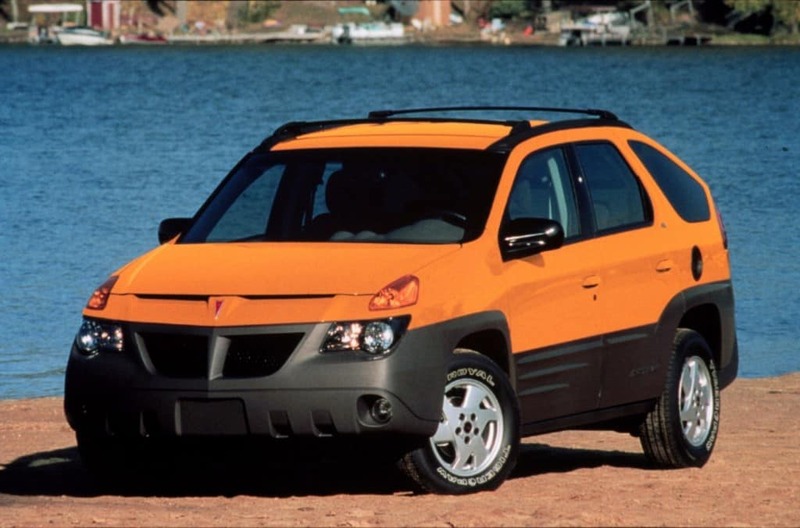 Another vehicular flop, the Pontiac Aztek was touted as the world’s most versatile car. Most consumers agree, it’s also the world’s ugliest. The format war between VHS and Betamax home video systems remains a watershed moment in business and marketing history. 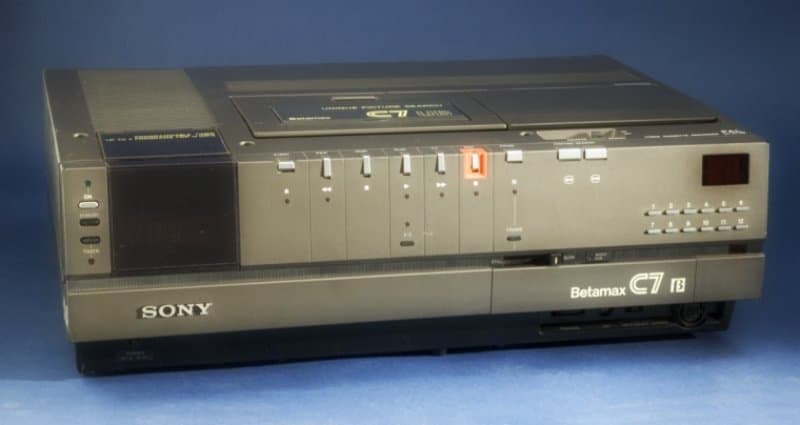 Sony’s Betamax and U-Matic’s VHS technology duked it out until consumers finally chose the longer tape length and greater affordability offered by VHS. “The most salient feature of the Zune seems to be that it’s not an iPod.” Said New York Times columnist Rob Walker. 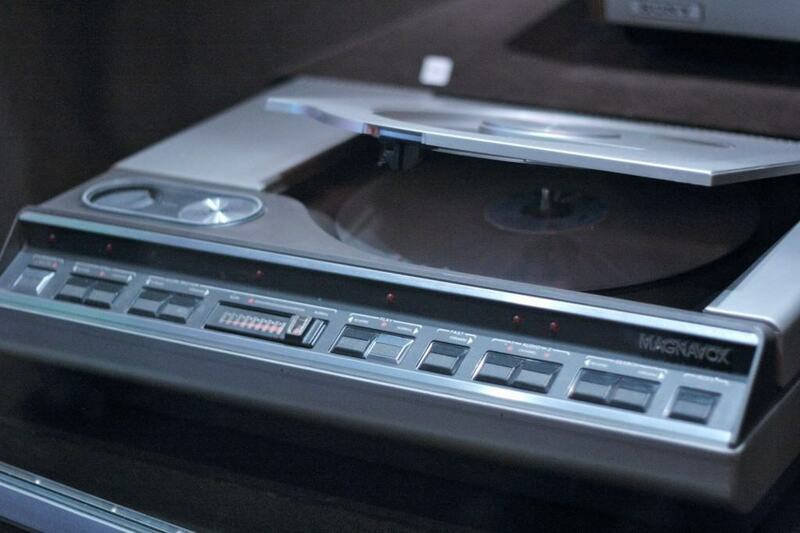 Indeed, Microsoft’s ill-fated attempt to launch their own version of Apple’s iPod had little else going for it. 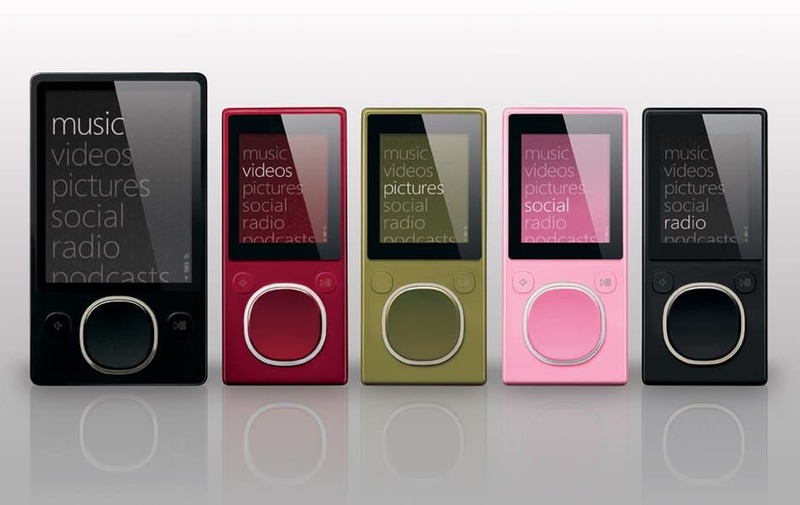 It garnered a small but dedicated group of defenders, but on the whole consumers saw little reason to choose the bulkier, less intuitive Zune over its competition. 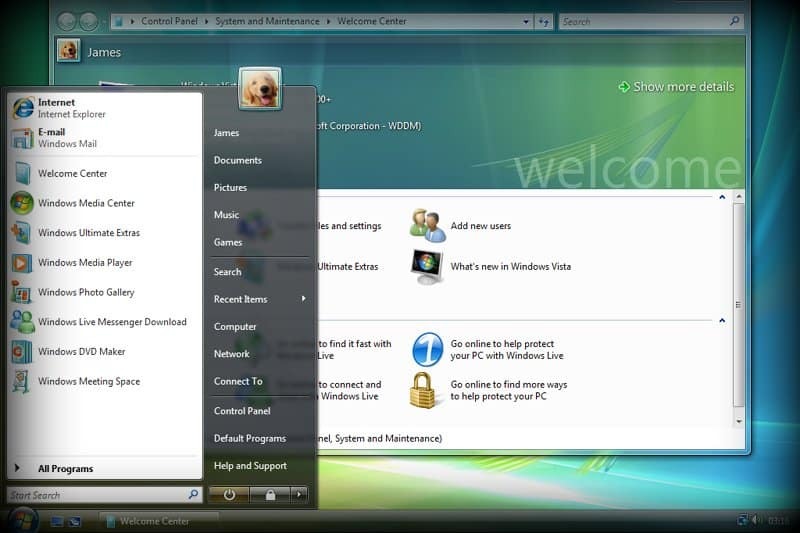 Many people preferred to continue using Windows XP until the release of Windows 7 in 2009. 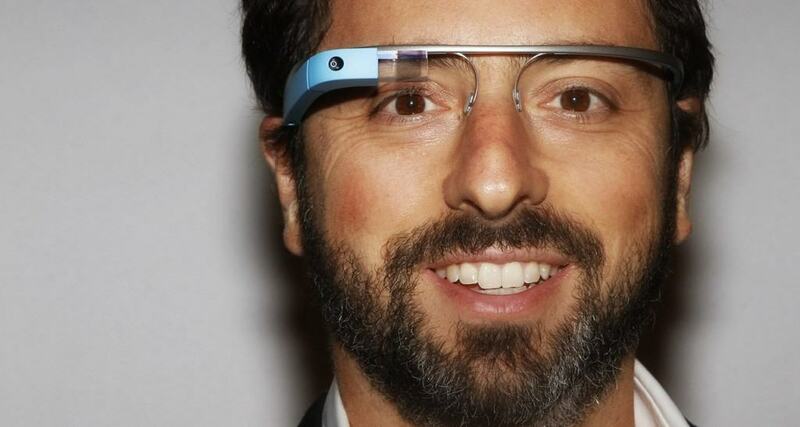 What more can be said about the massive disappointment that was Google Glass? 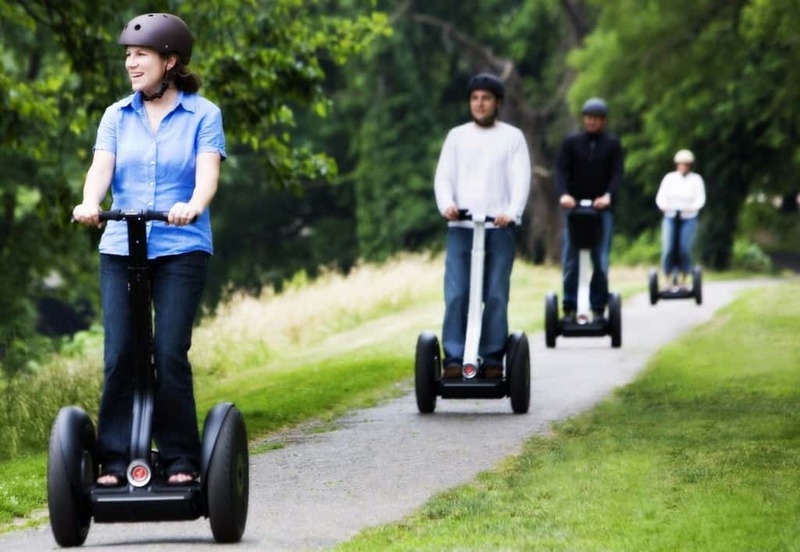 The technology certainly looked cool, figuratively speaking – but in the end, the ability to record audio and video so inconspicuously creeped a lot of people out. 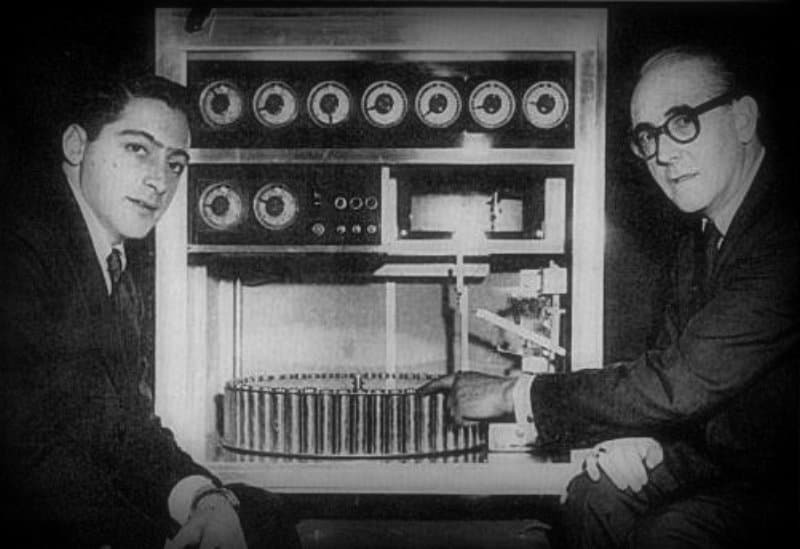 Even while early adopters praised the device, concerns over privacy gave Glass a negative public image. 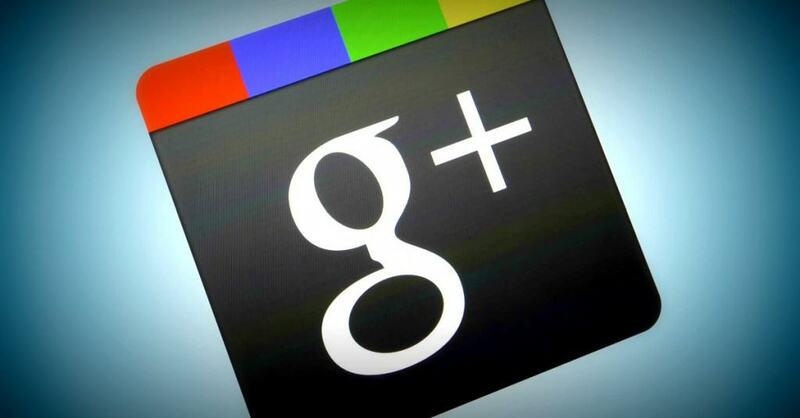 In January of 2015, Google halted the production of prototypes, but remains optimistic about the gadget’s success in the future.